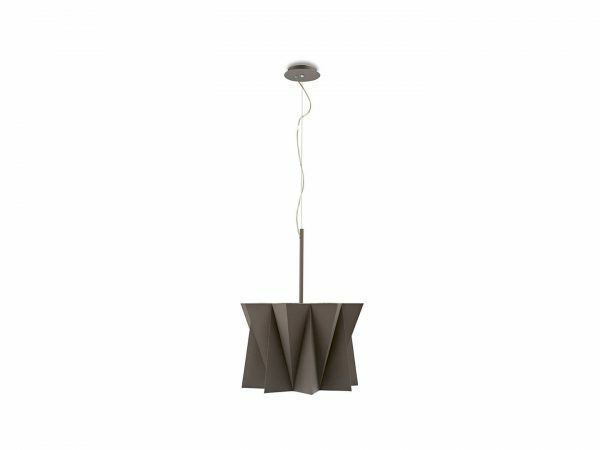 Andromeda is part of a collection of lamps with shades resembling ruff collars: pleats and folds create an attractive and harmonious play of light and shade. 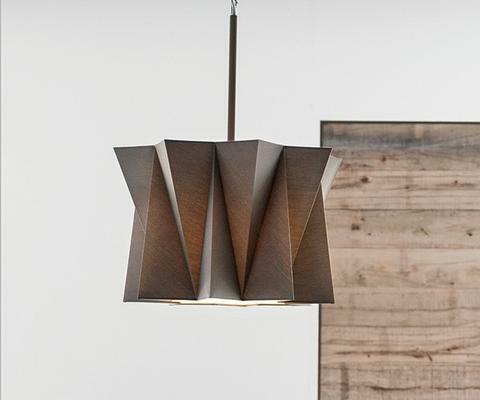 It features a cotton shade diffuser with a PVC lining and a soft touch matt-coated metal structure. The height can be adjusted to the desired position using the metal wire.